When we think of cheerleaders we usually think of pretty girls in colorful outfits, pom pom’s in hand, cheering for their team. They are way more than that though. Cheerleaders are serious athletes. It has taken a while, but the public is finally starting to realize just how true this is. Data collected by the National Center for Catastrophic Sports Injury Research (NCCSIR), between 1982 and 2009 cheerleaders made up for more than 70 percent of catastrophic injuries in women’s college sports. At the high school level that number exceeded 60 percent. Since chiropractic treats the whole body through not just structurally via spinal adjustments, but also through soft tissue techniques, patients can receive complete care after an injury and during rehabilitation. 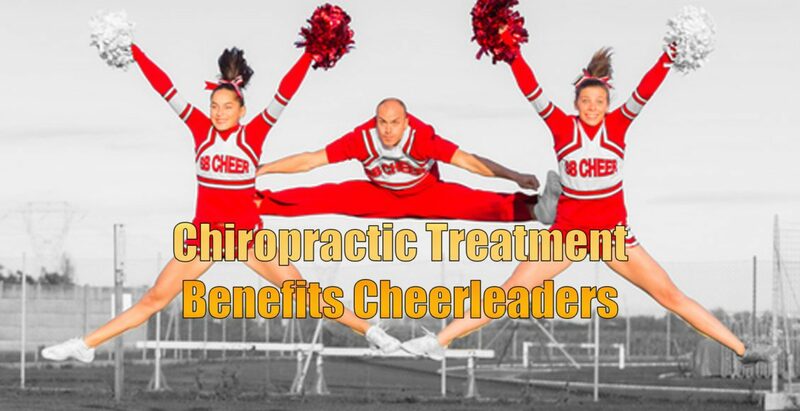 Cheerleaders are finding that chiropractic treatment provides numerous benefits and can even make them better athletes. The case for chiropractic treatment for athletes is very strong. It can help during training, recovery from injury, rehabilitation, and at every point in between. Although cheerleaders are still in their infancy of being recognized as serious athletes, the case for chiropractic care as a viable sports medicine therapy to improve performance and recover from injury is significant. 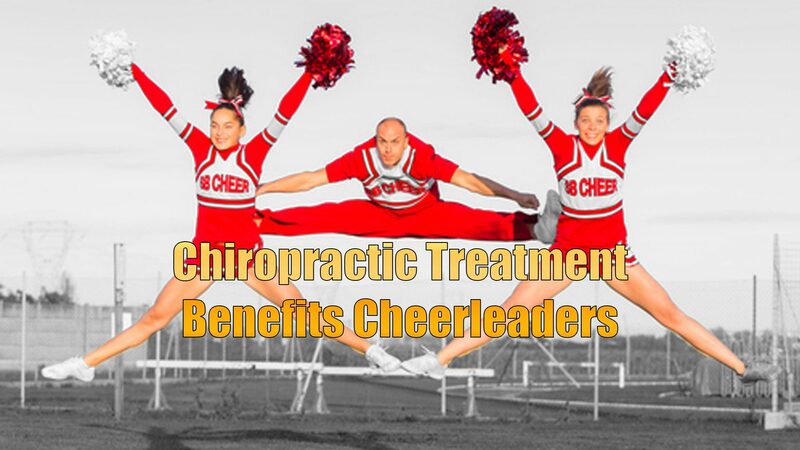 The benefits that cheerleaders can receive from chiropractic treatment, as we can see, can really give them something to cheer about both on the field and off.